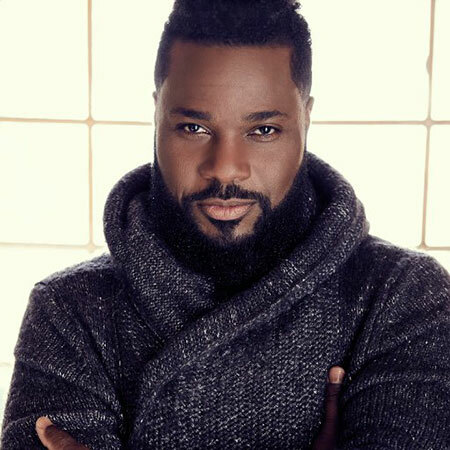 American actor, Malcolm-Jamal Warner is also an accomplished director, producer, and writer, who is best known for his roles as Theo Huxtable on the NBC sitcom "The Cosby Show". Currently, the film personality stars as Dr. AJ Austin on the FOX medical drama "The Resident". Despite his successful career, the recently married guy had lots of ups and downs throughout his life. That includes his relationship status as many consecutive failed relationship. Let's take a breath roll down in the past life of Malcolm-Jamal Warner and also a quick glance at his marriage that took last year. The American film personality Malcolm-Jamal Warner is a married man since last year. Malcolm tied the knot with the final love of his life, it may be why Malcolm and Eddie's star hasn't made any public announcement regarding his wife. Fans often wonder, is it the uncertain misconception that Malcolm has had after the alleged romance with the anonymous lady? Or is it true love led Warner to take it to the next level, counting marriage as just a tagline to add later. Well, all of the answers lie deep inside the heart of 48 years old American actor. For then and days to come, we just wish a happy long life journey to the blessed couple, hoping not to hear any kind of misery anywhere soon. 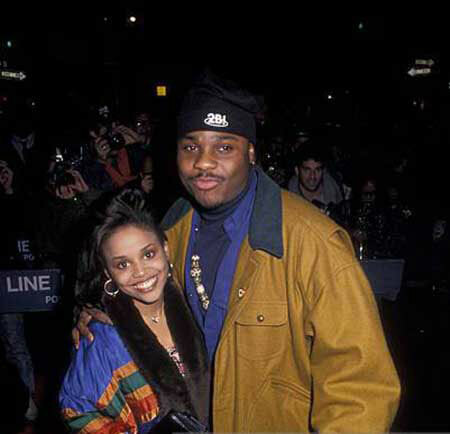 Sadly, the ABC/CBS sitcom Family Matters actress died following the diagnosis of cancer in 1998. As a true friend and a castmate as well as the former partner, Warner indeed remained beside Michelle in her dire hour until she reached her deathbed. Similarly, Warner made a romantic time with actress Karen Malina White for seven and a half years. The Duo started their chapter in 2000 and later ended in mid-2007. Lastly, before tying the knot with his next love, Malcolm also dated actress Regina King starting from 2011 to March 2013.